In the beginning of pallet wood recycling we were always super excited to work on some domestic furniture items. 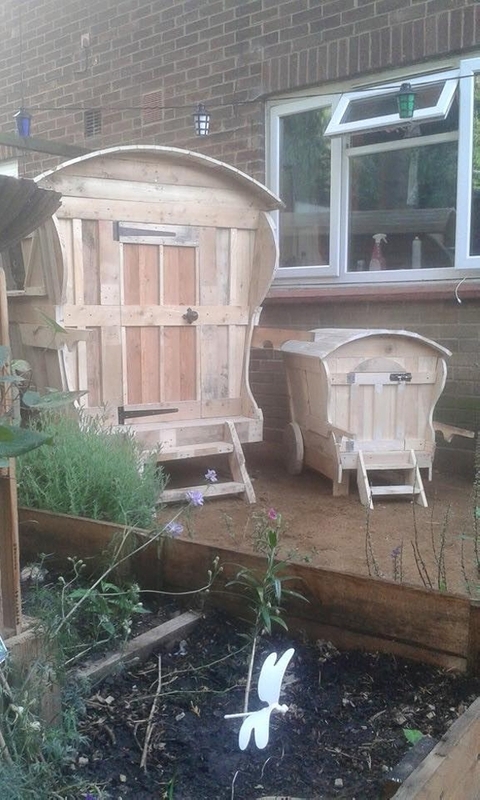 But as the time kept passing and we have had enough of pallet wooden furniture items recycled, then we switched to some other pallet creations which were not the typical domestic items. This was named by us as the pallet wood extravaganza. When we had to buy the timber we were reluctant, and when the supplies were in bulk in the form of pallet wood, then we started the pallet extravaganza. So here we would be working on some of the awesome pallet works that would certainly entice you. Do you remember this wooden pattern? This belongs to the ancient times, this reminds me of the wooden lorry that was run by a number of tamed horses, and this used to be the royal conveyance. Here we have made it with repurpose pallets for domestic pleasure. This is more like a wooden pallet cabin house that could be used randomly. 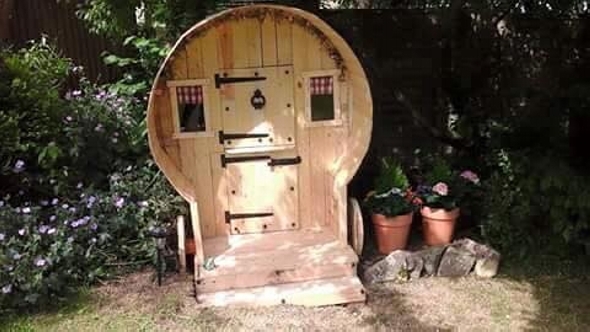 You can convert it into a dog house, or you can use it as a storage room, or this could be a mere decorative installation inside your green landscape or patio. 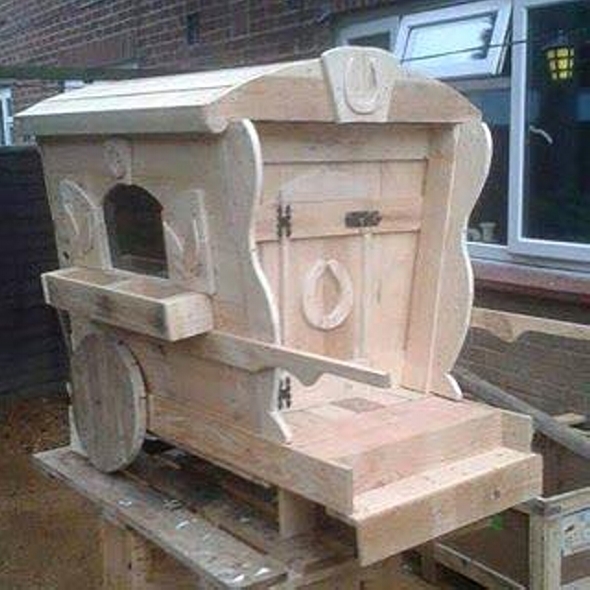 Let’s have a closer look on this wooden lorry that reminded us of the ancient times. At times it was the symbol of royal legacy, princesses and kings used to travel in this wooden cabin. It was made perfectly luxurious keeping in view the status of the monarchs. 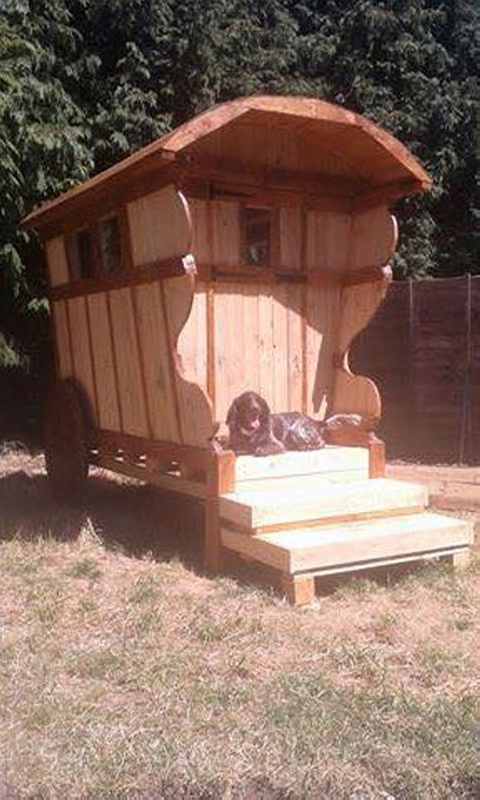 While here we have made this pallet wood recycled lorry just for the recreational purpose. We have made it with and intention to use it randomly. It has a full fledge front door and a side window for the ventilation. Now make it a dog house or just a decorative installation this is your prerogative.